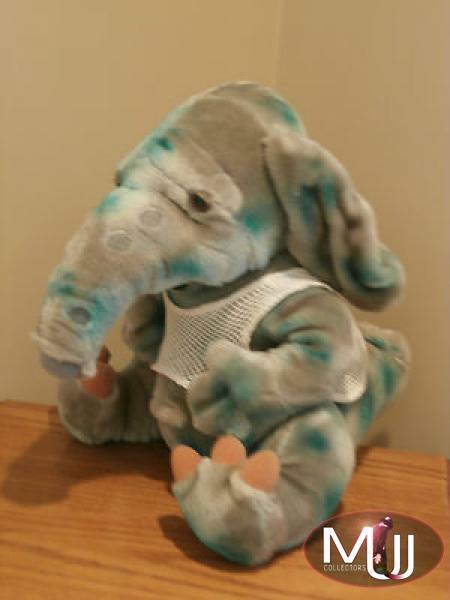 Captain Eo 16" plush toy Hooter. 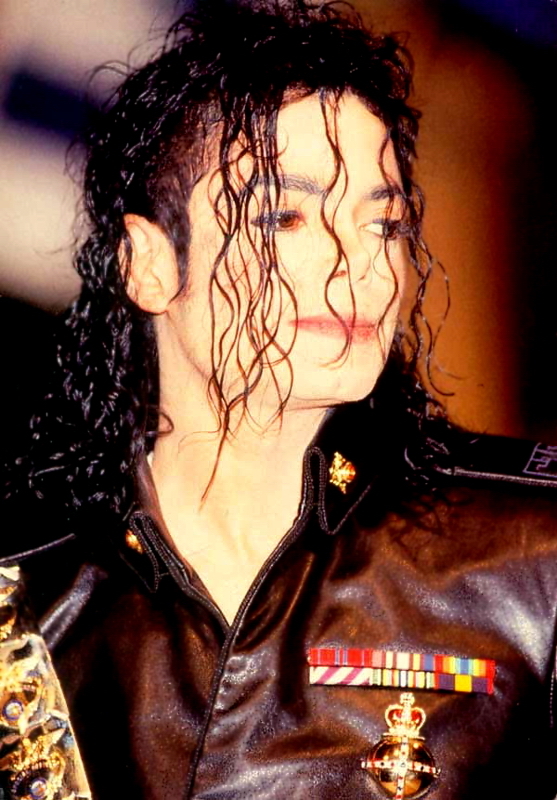 1986 version, with Green patches all over and White vest. Sold at Disneyland and Disney World in 1986.